My name is Emileah and I’m a sophomore. My free time is consumed by my passions: poetry, music, reading and writing, and different forms of art. However, I enjoy spending time with my friends and family as much as possible. 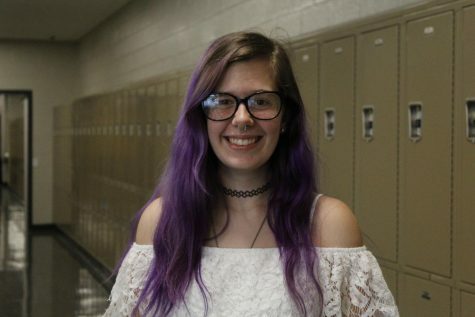 I’m taking Journalism because I want to expand my mind and learn all that I can about writing. Opportunities like this are ones that I can’t pass up.